¡Bienvenidos al quinto programa de nuestra quinta temporada (o el 155 contando todos)! 0:05’39 –Ash Vs. The Evil Dead, 1×01 [starz]. 0:15’18 –The Enfield Haunting, 1×01-1×03 [sky Living]. 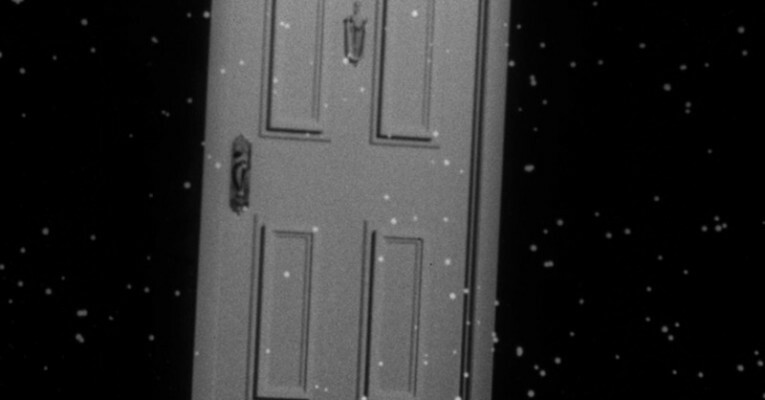 0:23’35 –The Twilight Zone, 1959 [CBS]. 0:43’38 –The Final Girls . 0:58’29 –The Man From Earth . This entry was posted in Podcast and tagged Ash Vs. The Evil Dead, Cine, Cocina, Series, Series UK, Series USA, The Enfield Haunting, The Final Girls, The Man From Earth, The Twilight Zone. Bookmark the permalink.